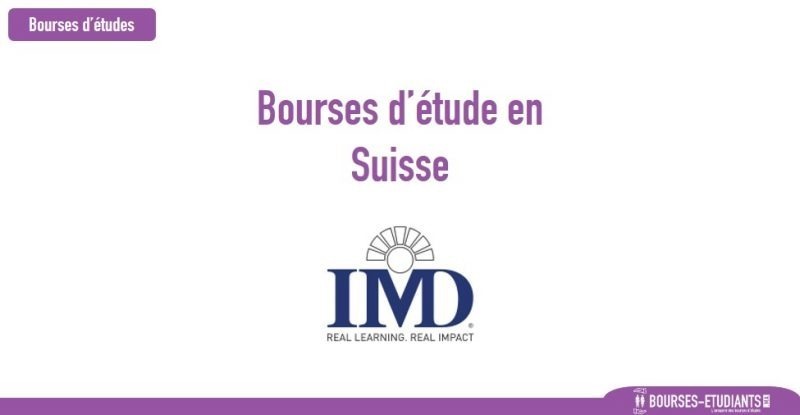 Jim Ellert MBA Scholarships are intended to attract students from Africa, Central & Eastern Europe and the South-Eastern Asian Peninsula who wish to pursue an MBA Degree at IMD. Nationals from the following regions: Africa, Central & Eastern Europe and the South-Eastern Asian Peninsula. Candidates who have already applied to the full-time IMD MBA program and who demonstrate strong financial need. 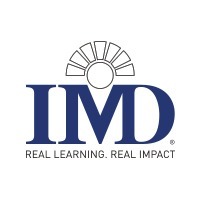 You must submit a 500 word essay on “Why I would like to do an MBA at IMD?”. You must complete the MBA Financial Aid Application Form and submit your essays before 30 September 2017.